Why do you need Excavation Contractors insurance? How do you get insurance policy? Excavators are a vital part of many construction sites. Excavation at a job site can lead to many circumstances that can expose you to considerable risk of loss. The only way to safeguard against huge financial losses in the event of an accident is through effective excavator insurance. 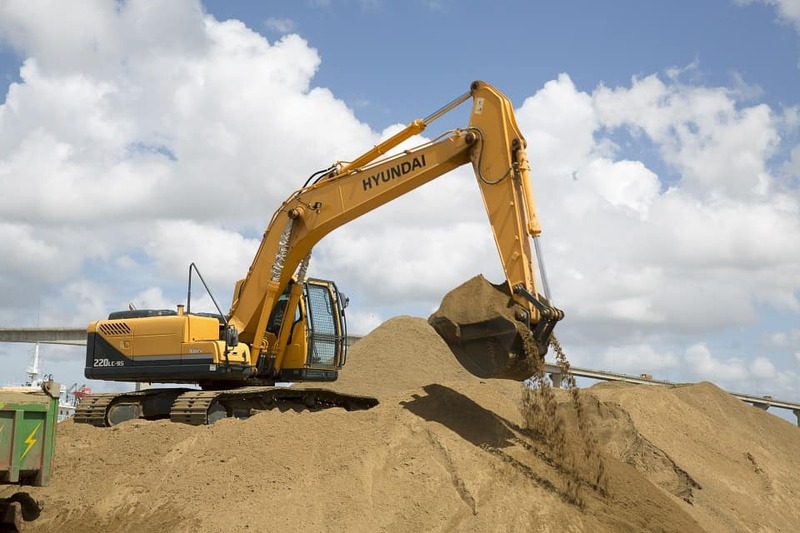 Getting insurance for excavators can be far more complicated than you might think. Our primary aim is to provide you with the most competitive excavation insurance policy. We are well aware of the plight faced by those seeking suitable excavator insurance and our mission, at FarmerBrown.com, is to provide a targeted solution. We offer a comprehensive range of excavator insurance solutions that are suited to the excavation industry. We see our role as defending your business from the high costs, poor coverage and substandard service that is associated with many insurers. Our team consists of industry experts capable of guaranteeing you the most prompt, efficient and comprehensive service. Excavation in many instances is a risky business. Damage that might result from unexpected operational accidents can cause a significant financial loss to your business. Make sure you have the proper coverage. Why choose Farmerbrown.com for Excavator Insurance? Deal with experienced insurance professionals. Get affordable coverage that meets your needs. Quick turn around time for certificates of insurance. At FarmerBrown.com our foremost priorities is service; we are dedicated to operating efficiently, effectively and professionally so that you are not left with any stress or confusion. We are committed to quoting the market to find the most competitive insurance solution for your excavator insurance needs. We have a great deal of experience in our industry and we are familiar with the needs of excavator owners. Call us now at (888) 973-0016 or click here for a free online quote.